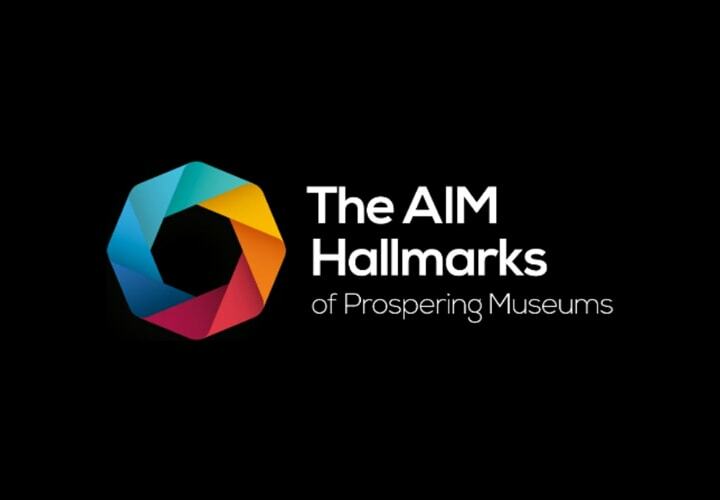 This workshop will consider the museum project funding process and the management skills needed to deliver a successful project and it is open to all museums from across the UK. Through presentations by speakers from funding bodies, consultancies and museums, this workshop aims to identify the practical steps within the museum project funding management process. To discuss the day’s theme, network and identify opportunities for future collaboration including placements. The workshop, 10am – 3pm, is being held at Digital Humanities Hub, European Research Institute, University of Birmingham B15 2TT. Prof Kiran Trehan- Professor of Leadership and Enterprise Development, University of Birmingham. Organised by the Ironbridge International Institute for Cultural Heritage, University of Birmingham in association with the West Midlands Museum Development.